adidas x Yeezy are set to command the festive season with the Yeezy Boost 350 V2 and the Yeezy Boost 700 V2 “Static” both scheduled to release at the end of this month. Fortunately, the excitement will be continuing into the new year too, as Yeezy Mafia have just announced that the highly anticipated glow-in-the-dark 350s are expected to arrive in Spring 2019. 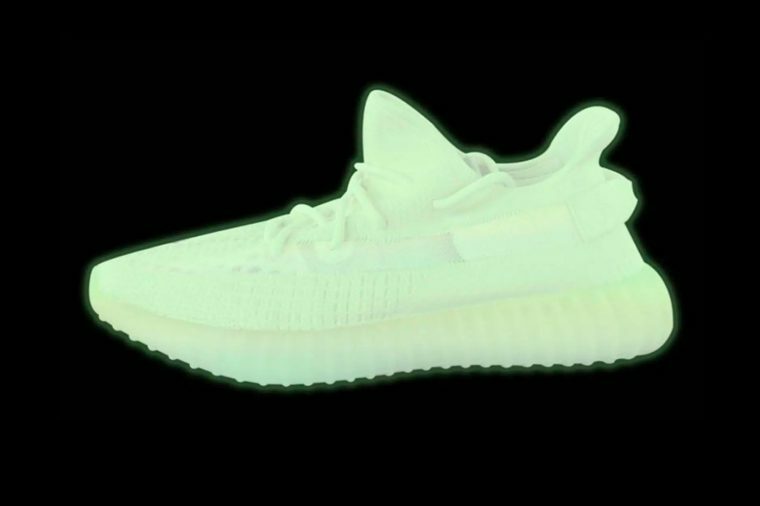 After being dreamt up by none other than Kanye West’s daughter North, the Yeezy Boost 350 V2 GID will be arriving in green and orange colourways with a uniquely luminescent twist. Mark your calendars because this glowing duo is sure to fly off the shelves! Be sure to stay tuned to our website and social media pages for more updates on this one of a kind design.